Don’t just taste our newest Dewar’s expression: experience it. 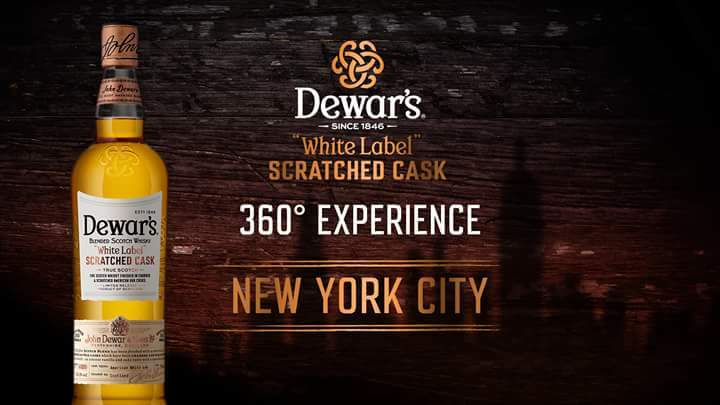 Try Dewar’s Scratched Cask onsite, walk through our giant whisky cask and scratch your mark onto its walls. You may also leave with a special surprise. Tags: Dewars, Free NYC, scotch, Whisky. Bookmark the permalink.